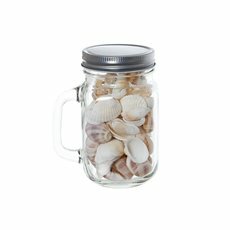 Vases can be used to display many things, including shells, rocks, marbles and much more. 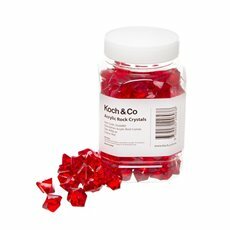 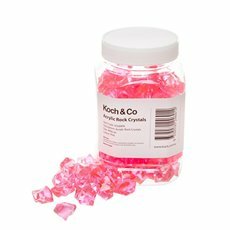 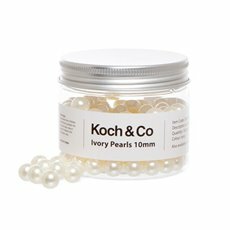 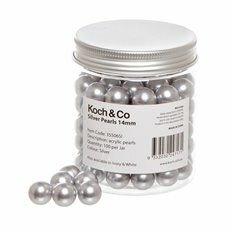 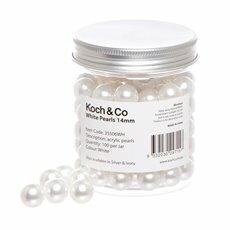 If you want to get creative, Koch & Co offer a huge range of items that you can use as vase fillers and decorate your vases with. 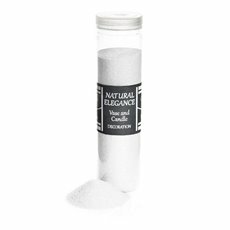 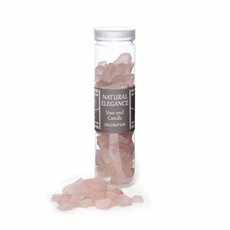 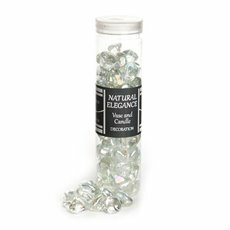 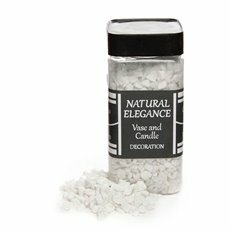 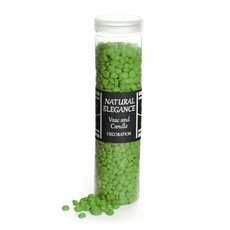 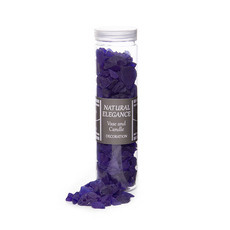 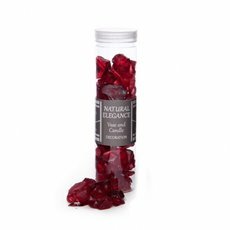 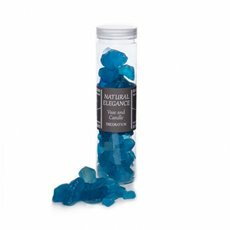 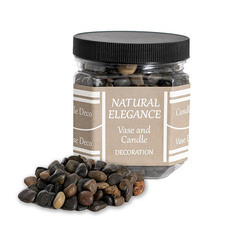 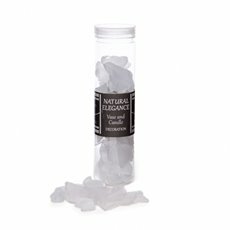 Decorate and embellish candle displays, terrariums and floral arrangements with our range of glass pebbles and stones, coloured sand, natural sand and shells as well as river stones and pebbles. 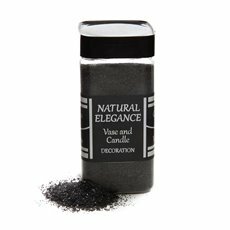 There aren't any rules to decorating your vases. 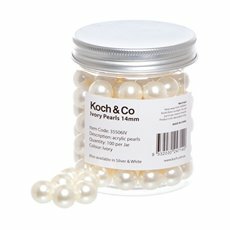 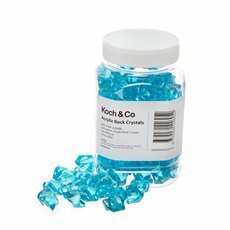 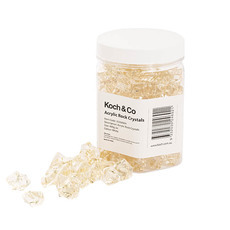 Koch & Co stocks a wide variety of decorative items and decorative vases that can help get you started. 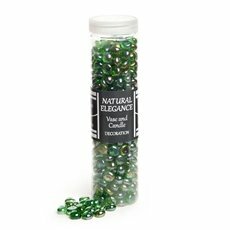 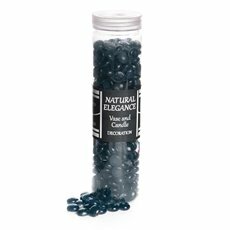 We offer acrylic pearls, rocks, sand, flower gel, river pebbles, glass accents and other vase fillers. 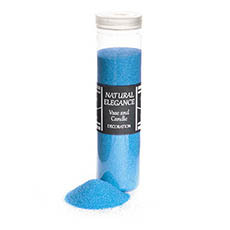 You will have a lot of fun making beautiful vases with our large number of options. 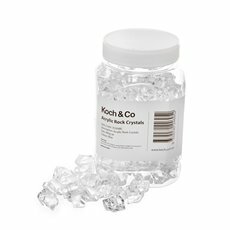 We love making our customers happy at Koch & Co. That's why we work so hard to give them the best shopping experience possible. 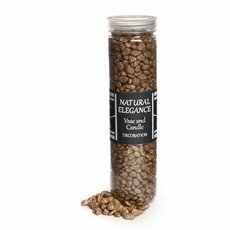 We import our big range of high quality products and sell them to you at wholesale prices. 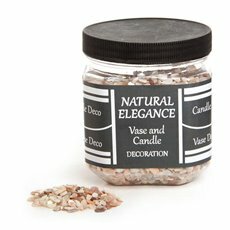 This is why we are the first choice for so many florists and designers. 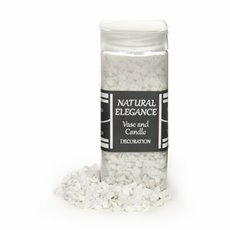 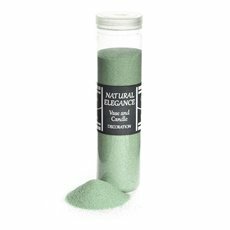 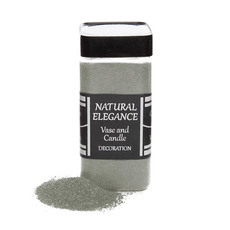 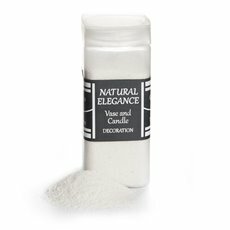 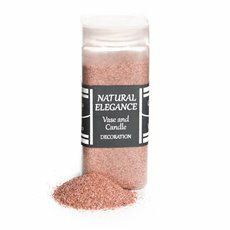 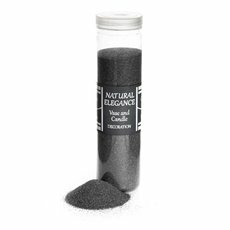 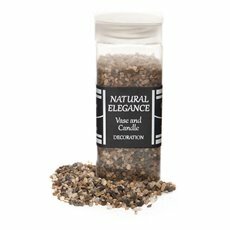 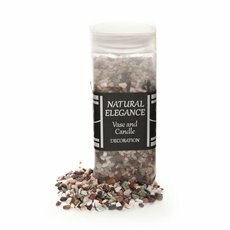 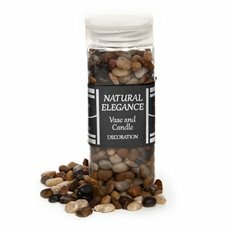 Coloured stones, natural crushed stones and coloured sand are used as fillers in hurricane vases with candles and embellishes candle displays. 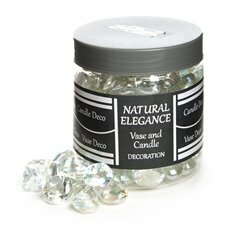 Many of these ideas are great wedding decoration ideas. If your looking for more options similar to vases, we stock pots for plants and plastic pots. 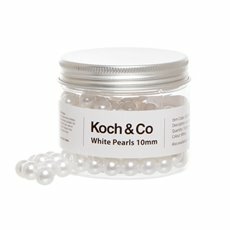 Our products are available throughout Australia, with quick delivery to metro Sydney, Melbourne, Brisbane, Perth and Adelaide. 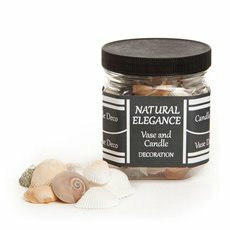 Shop for vases online and make your new piece special with our assortment of decorations.